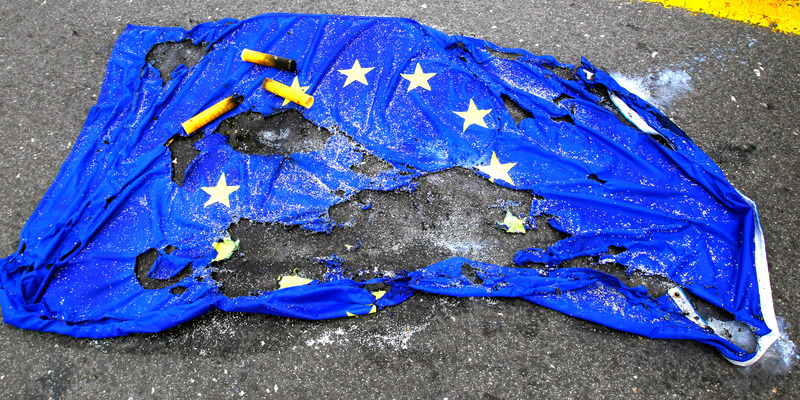 There is now conclusive proof that Europe is in the midst of an economic slump. Data released on Monday showed that industrial production throughout the whole of the eurozone dropped sharply, pointing to only a glacial pace of growth in the continent at the end of 2018. Two of the continent’s four biggest economies, representing a total GDP of more than $5.5 trillion, are on the brink of recession.